I was trying to install Windows via BootCamp. But it showed an error and Bootcamp started to restore the partitions it created. But the process never finished so I had to quit BootCamp. I found out that the partition was not restored to MacOS so I tried to do it manually. I referred this page for that. The partition got restored and I installed Windows again successfully. But when I tried to reboot in MacOS using BootCamp in Windows it showed "Could not locate OS X boot volume". I manually did a reboot to MacOS but I think I have messed up my disk. I have removed the Windows OS in Bootcamp. I am using MacOS Mojave. It used to show Macintosh HD in place of disk0s2. 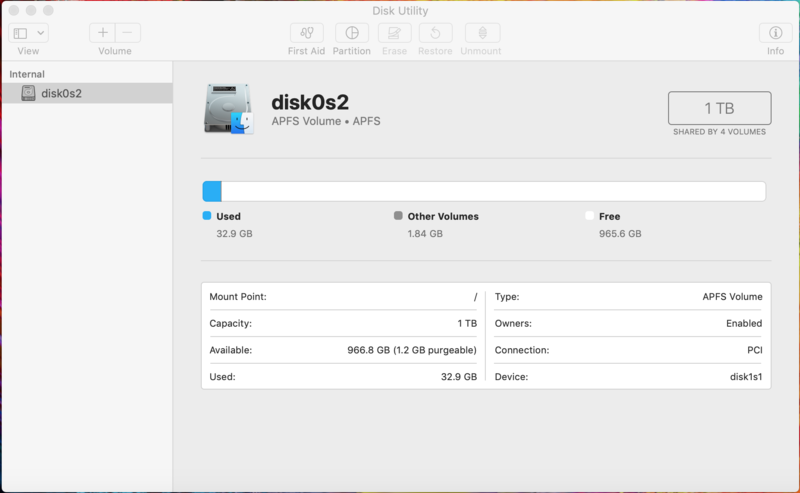 This is the screenshot of Disk Utility. Here are screenshots of diskutil cs list, diskutil list . 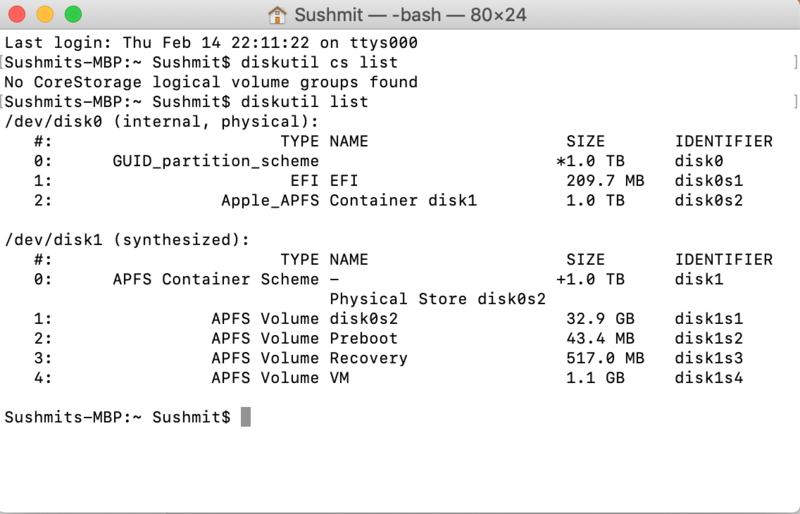 Browse other questions tagged macos bootcamp disk-utility partition core-storage .